In an upcoming 50th anniversary omnibus, Ursula K. Le Guin will publish an Earthsea story for the first time in print. The Books of Earthsea is the complete collection of novels and short stories set in Le Guin's Earthsea world. It is currently slated for a Fall 2018 release, to coincide with the 50th anniversary of the first Earthsea novel, A Wizard of Earthsea. Charles Vess has signed on to illustrate. 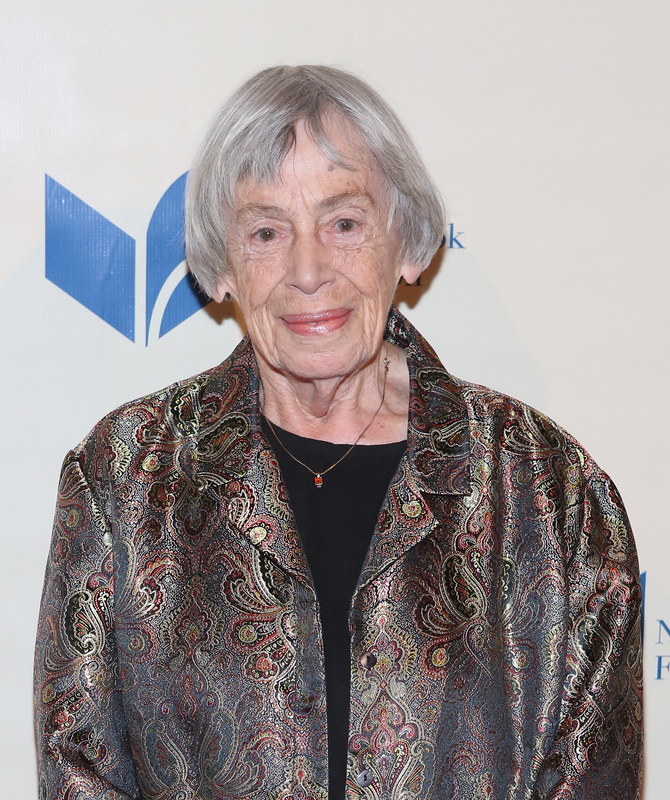 Le Guin's new short story, "The Daughter of Odren," first appeared as an e-book in 2014. The Guardian describes it as "a story of betrayal and revenge set in the world of Earthsea, in which Weed, the daughter of Lord Garnet, waits for the day she will have her father back." At 86, the Earthsea author writes less fiction than she used to. In a 2015 article, Le Guin admitted that she no longer had the "vigor and stamina" to write stories and novels, or "to teach a class or run a workshop," and told readers that she missed writing fiction and working with up-and-coming writers. Let's hope that the Earthsea omnibus has brought Le Guin some fiction-writing joy, even if she isn't crafting any brand new stories for it. The omnibus will also contain Le Guin's essay, "Earthsea Revisioned," and the author will write a new introduction for her work. Look for The Books of Earthsea at your favorite retailer in Fall 2018.